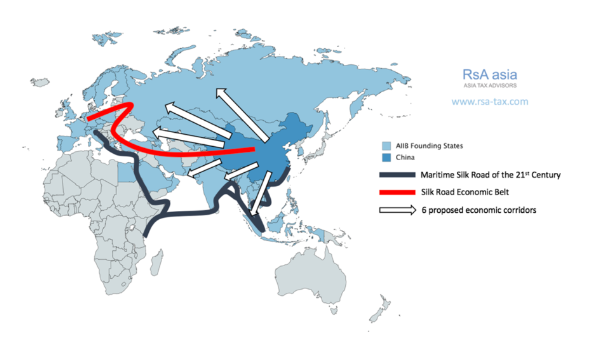 CICC is glad to inform that RsA - Belt Road Seminars will be held at University of Bergamo, on March 26th, and University of Salerno, on March 27th, 28th and 29th. Belt road also called the new Silk Road is a land and sea link between China, the rest of Asia, Europe and Africa. In addition to improving terrestrial connectivity, it is also a development strategy to promote broad-based country-to-country cooperation across Eurasia and to strengthen China's position in the region. The Belt Road Intiative is one of the priorities of Chinese diplomacy, under the presidency of Xi Jinping. 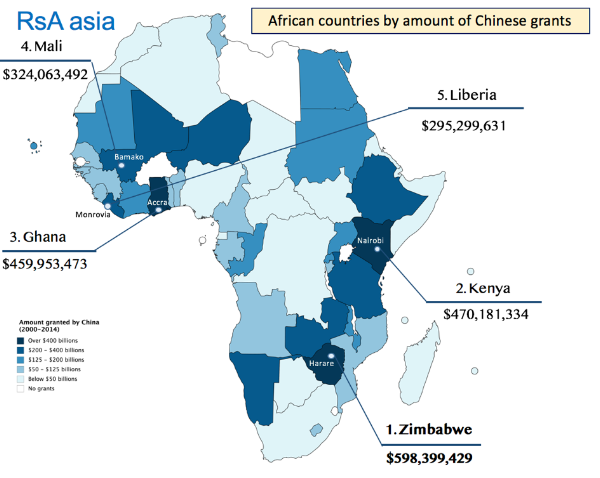 Patronages: University of Salerno, DICIV, PEL, Shanghai University, ECMWF, RsA Asia, Committee on Emerging Economies, Shanghai Society of World Economy, Center for Innovation and Development, Shanghai University. promote three days work program on the Belt Road Initiative (BRI). Opening 27th March 2018 at 13:30 Aula Magna, University of Salerno. The event aims to establish an operating platform based on some integrated BRI thematic lines to be immediately followed up with the contribution of all of the international partners who have joined the initiative. Lorenzo Riccardi, Managing partner of RsA Asia will attend the event with lectures on China from Asia to Africa and on M&A opportunities on the Belt Road.